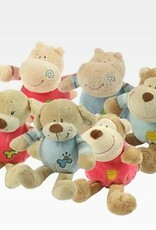 Tommee Tippee Soft Shake toys feature a gentle bell rattle to delight baby. Soft and colourful Tommee Tippee Soft Shake Toys feature a gentle bell rattle to delight your little one whilst being super soft and comfortable for cuddling with. 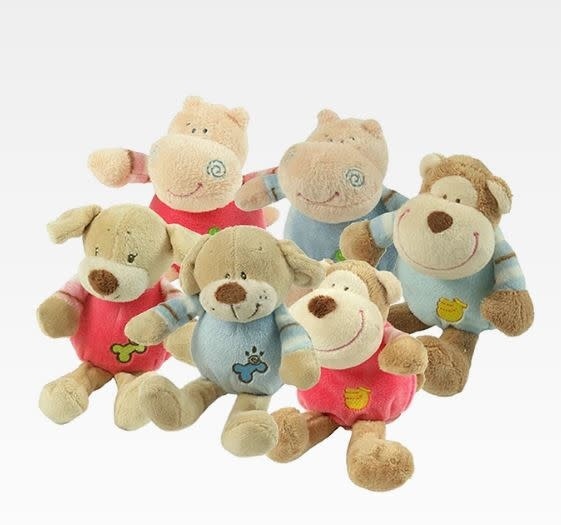 choose from smiling monkey, adorable hippo and floppy earred puppy.